The Great Zimbabwe National Monument, located near the city of Masvingo, is the remains of the medieval city of the Shona Bantu civilisation that gave the country its name (it means "great stone houses" in Shona). The city was occupied between the 11th and 15th centuries and was once the greatest medieval city in sub-Saharan Africa, evidence of a highly skilled civilisation. 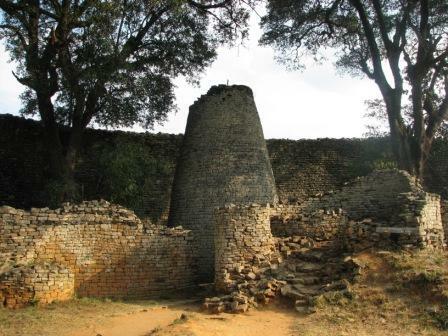 These ruins are located 20km west of Bulawayo and display the remains of the city of Khami, built by the Torwa dynasty in the 16th century after the abandonment of Great Zimbabwe. Objects from Europe and China have been found there indicating the city was a great centre of trade.